Did you know that even a healthy dog can have an unpredictable serious reaction to medications that are meant to help? I am talking about more than just some gastrointestinal upset. 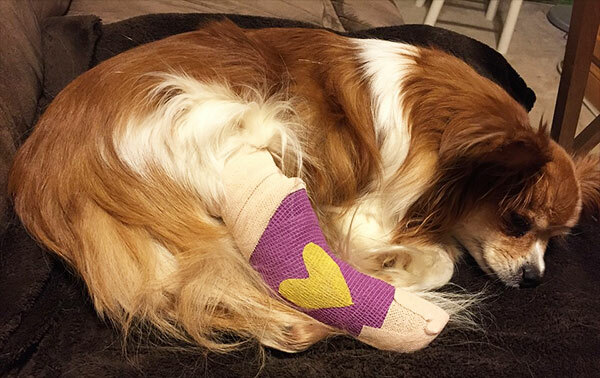 Some dogs, while it is very rare, can have serious and potentially fatal reactions. These drug sensitive dogs are not readily apparent to even the most educated of eyes - they look just like a dog that won’t have a reaction. Some breeds of dogs have a higher incidence of multi drug sensitivity than others. This list includes Collies, German Shepherd Dogs, Shelties, Old English Sheepdogs, Australian Shepherds, among others. Knowing that there is breed predisposition for this has led researchers to search for a link. 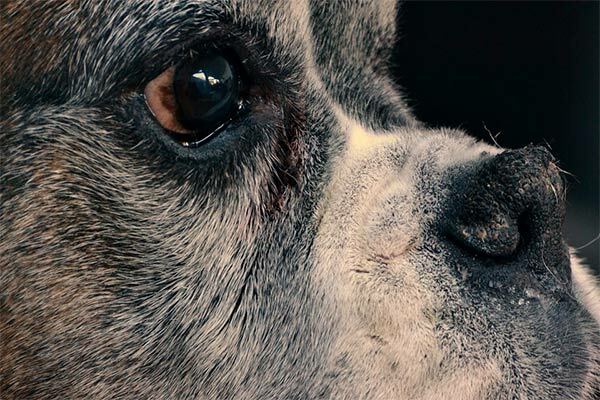 It was found that there is a mutation in these dogs in the MDR1 gene and this abnormality can lead to dogs having a severe sensitivity to many medications. The medications to which these dogs can react include such common drugs as Ivermectin, used in many parasite preventatives and treatments; loperamide used in Kaopectate, Imodium and Pepto; as well as other medications such as acepromazine, butorphanol , and cylcosporin to name a few. While some of the medications are used in chemotherapy, others are used for pain relief, to treat heart disease, and generalized treatments of vomiting and diarrhea. It is very likely that most dogs could be given one of these medications at some point in their lifetimes. The only way to know if your dog has this serious sensitivity is to test its DNA for the mutated MDR1 gene. This testing is now available through the Washington State University College of Veterinary Medicine. Visit VetMed for more information on how easy and reasonable it is to test your dog. This simple test could potentially save your dogs life.